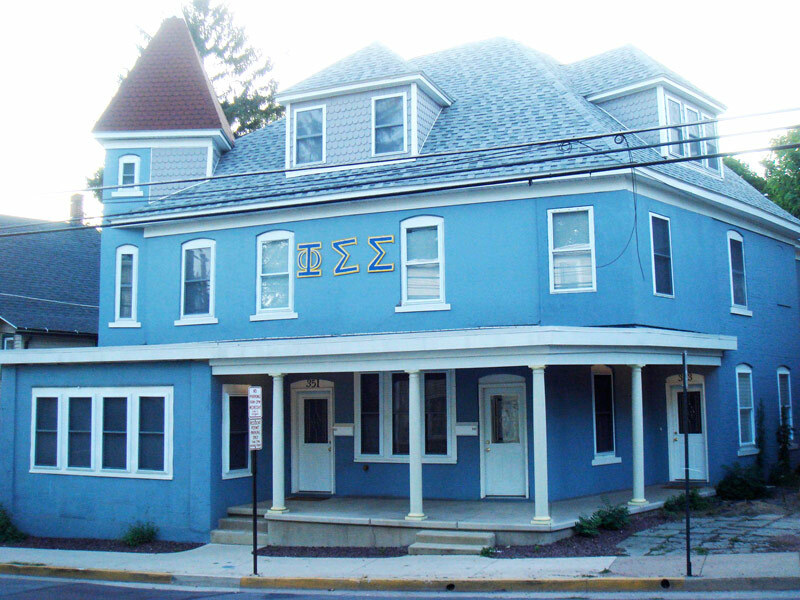 Home of Phi Sigma Sigma sorority. 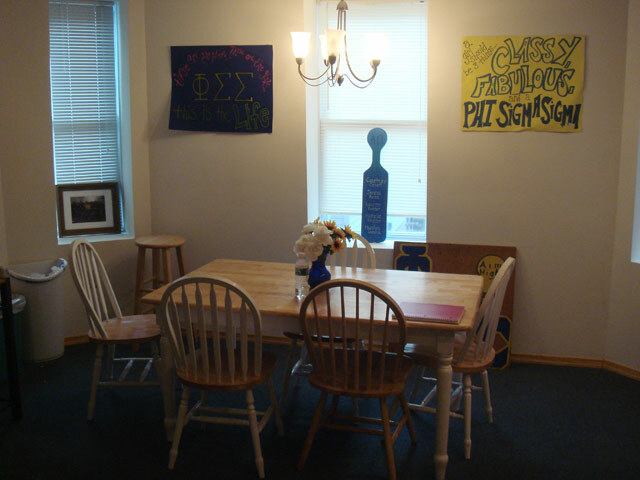 This home was specifically restored and designed for Phi Sig. 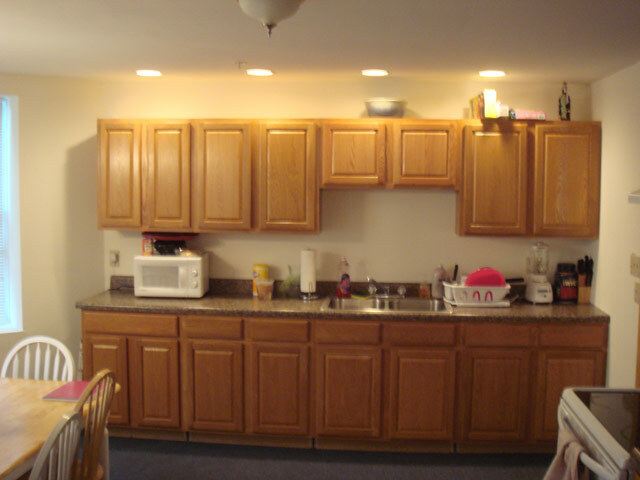 Dual... 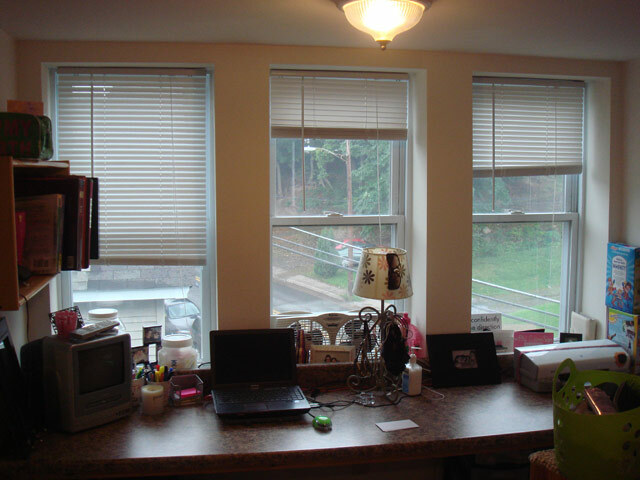 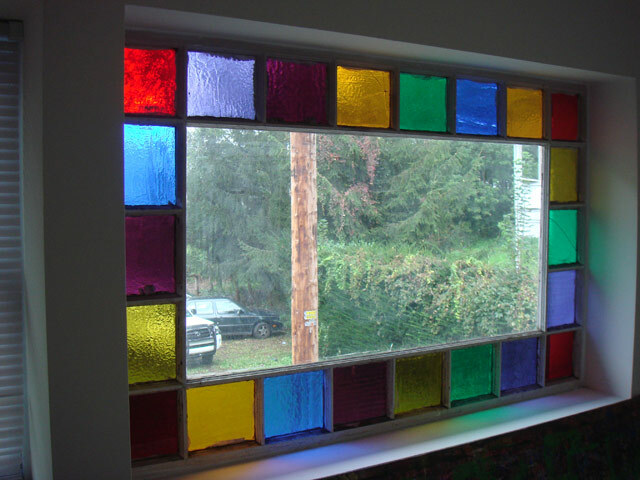 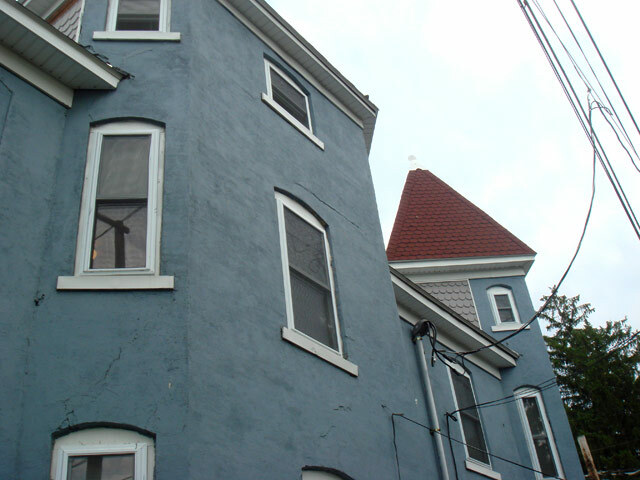 Located in Bloomsburg, PA, This great student rental features 20 bedrooms and 6 bathrooms.